Lenovo released the new laptop that has thinnest and lightest features which are part of the ThinkPad P Series. The new Lenovo’s ThinkPad P1 Mobile Workstation has 14.2 x 9.7 x 0.7 inch with 1.7 kg. 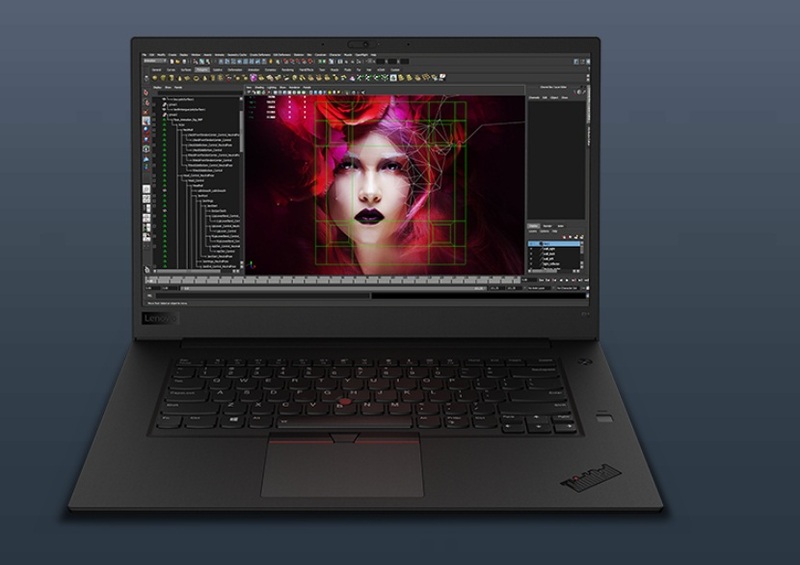 The ThinkPad P1 has 8th Generation Intel Core i7-8850H 6 core processor and Intel Xeon E-2176M 6 core processor with vPro. The operating system has Windows 10 Home 64, Windows 10 Pro 64, and Windows 10 Pro for workstation 64. The graphics have NVIDIA Quadro P2000 4GB GDDR5 with a memory of 64GB and 32GB for ECC. The device storage has 4TB NVMe SSD and a battery capacity up to 13 hours of usage. The connectivity has an Intel 9560 802.11AC (2 x 2) and a Bluetooth connection. The laptop also includes preloaded software which are Lenovo Vantage, McAfree LiveSafe with 30-day trial, and a Microsoft Office 2016 trial. The company confirmed that the new laptop will be available by the end of the month. The price starts at $1,949.